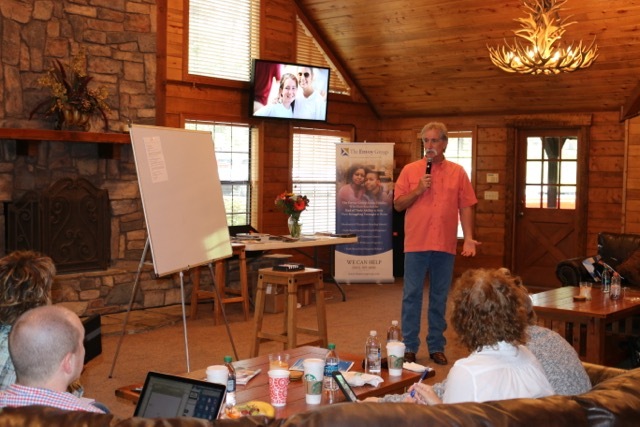 The Envoy Group was pleased to facilitate a two-day networking event for program directors, spouses, and staff at the beautiful Heartlight Ministries Campus in Hallsville, TX. 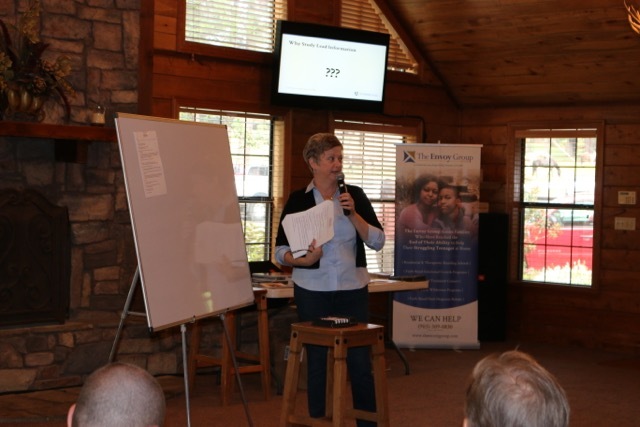 The group ranged from directors we have worked with for years to a few who have considered starting their own program. 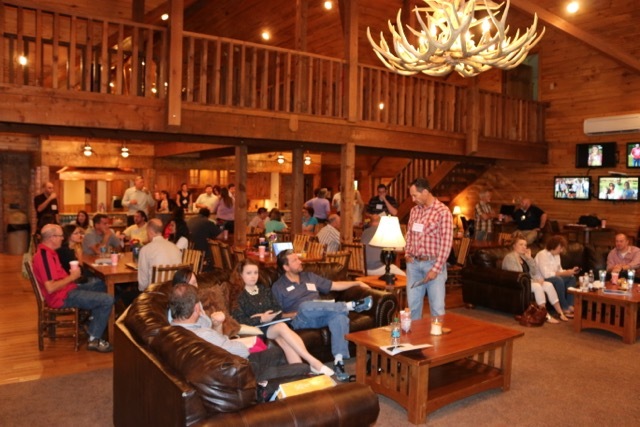 Our goal for the event was to help program directors develop relationships with like-minded people. 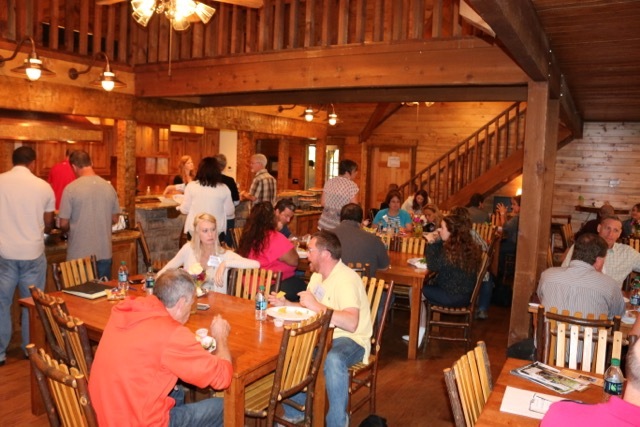 Directors of residential and therapeutic boarding schools work very hard, and don’t get a lot of time to step back from their daily operations to meet people who do what they do every day. Throughout the event we encouraged everyone to share their experiences, ideas, and solutions to problems, as well as build relationships. Heartlight Ministries graciously offered their campus and their staff to host the event, and we are ever grateful for the time and effort they put in to making the event an incredibly pleasant one. We heard from so many attendees that they were encouraged by meeting like-minded people who are doing the same work every day. We also heard from several that this was the "boost" they needed to keep pressing on in their work, a few said they were reminded again why they got into this work in the first place, and many asked us if we would do this event again next year.